Every person wants to leave a mark on this world. 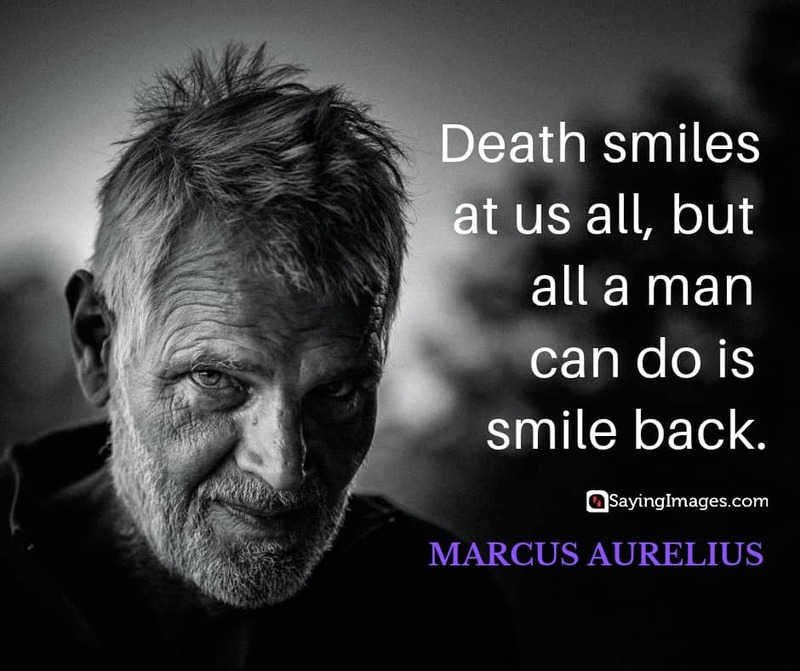 These Marcus Aurelius quotes will help you do exactly just that. 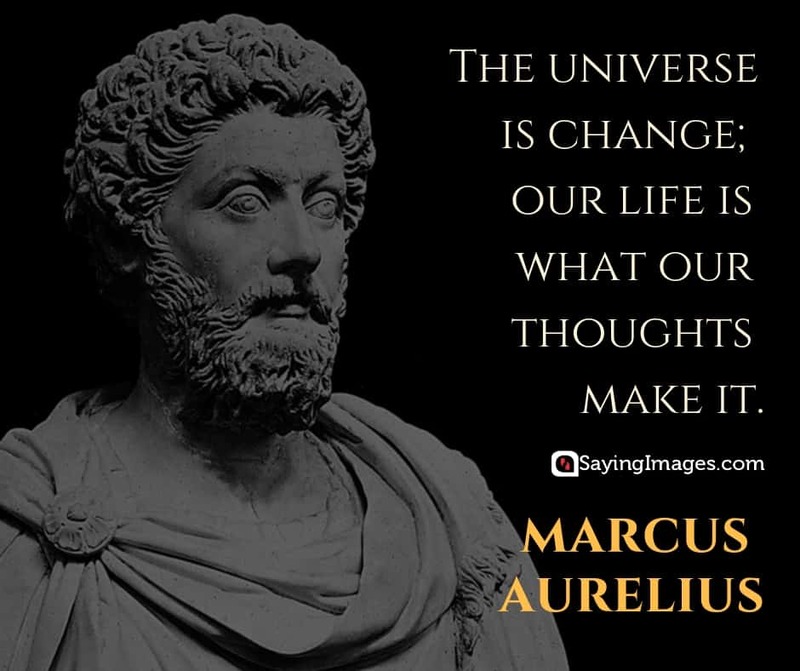 Born on April 26 121, Marcus Aurelius was a Roman emperor who ruled from 161 to 180. 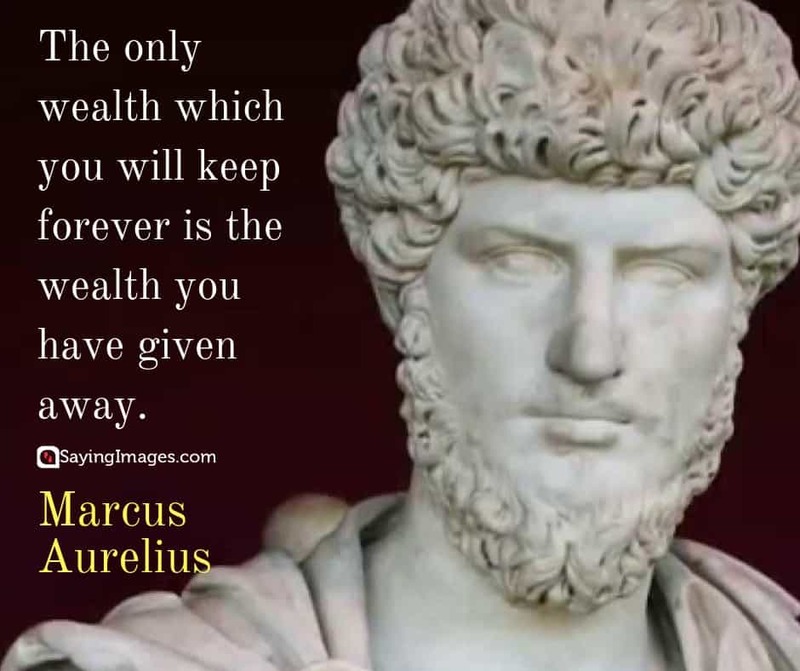 His leadership is considered as the last of the Pax Romana, a long period of time where the Roman Empire lived in peace and prosperity. 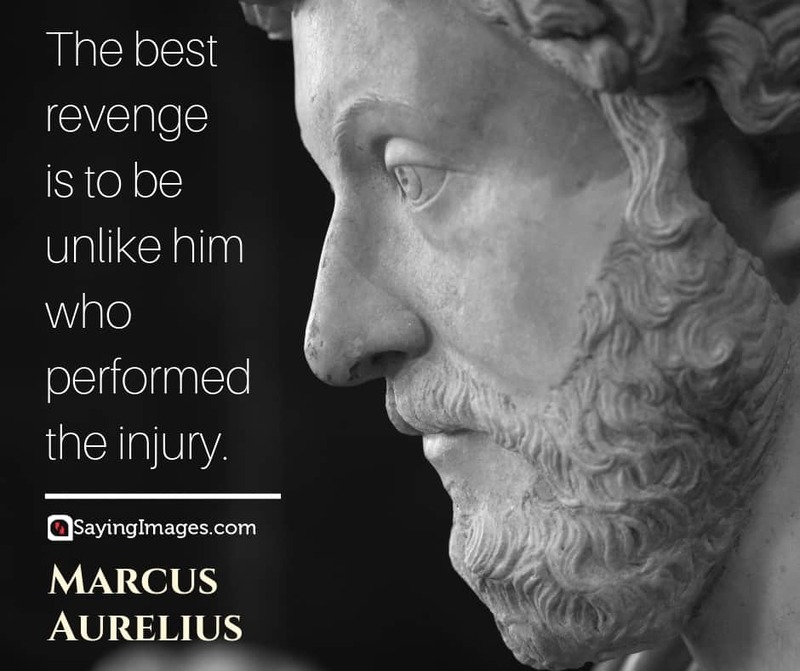 He was also the last of the Five Good Emperors. A remarkable ruler, his reign went beyond the grasp of politics and battles. 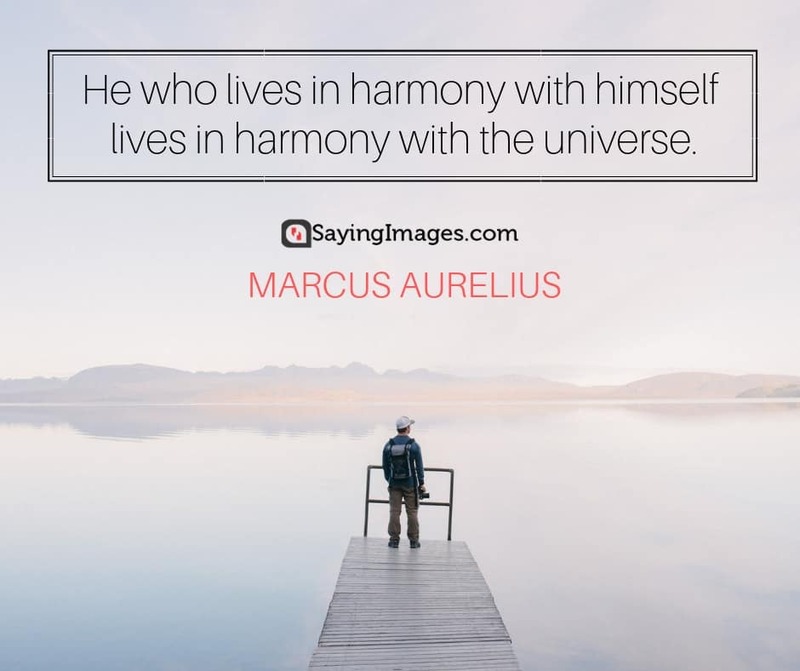 Also called the Philosopher, his personal philosophical writings called Meditations have since brought enlightenment to his readers. 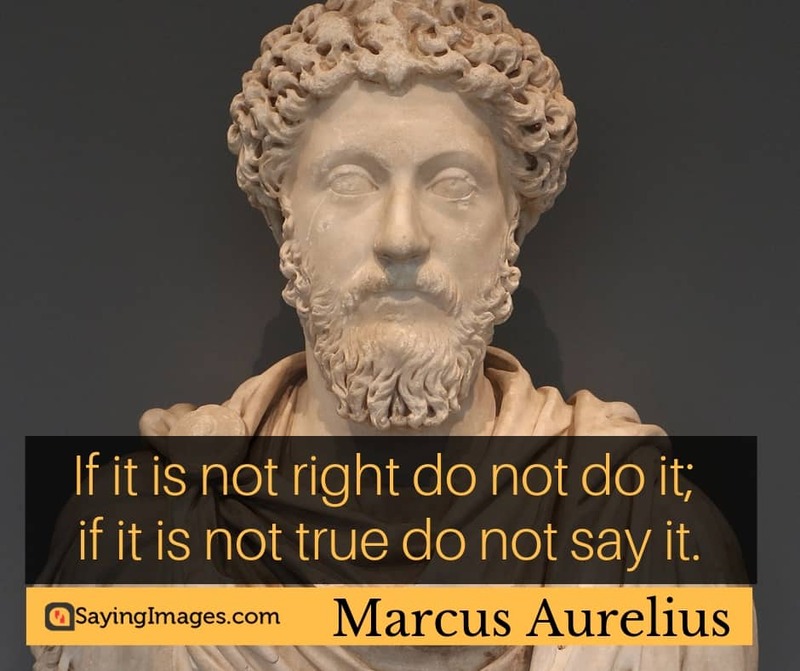 His writings have also been key to understanding ancient Stoic philosophy. 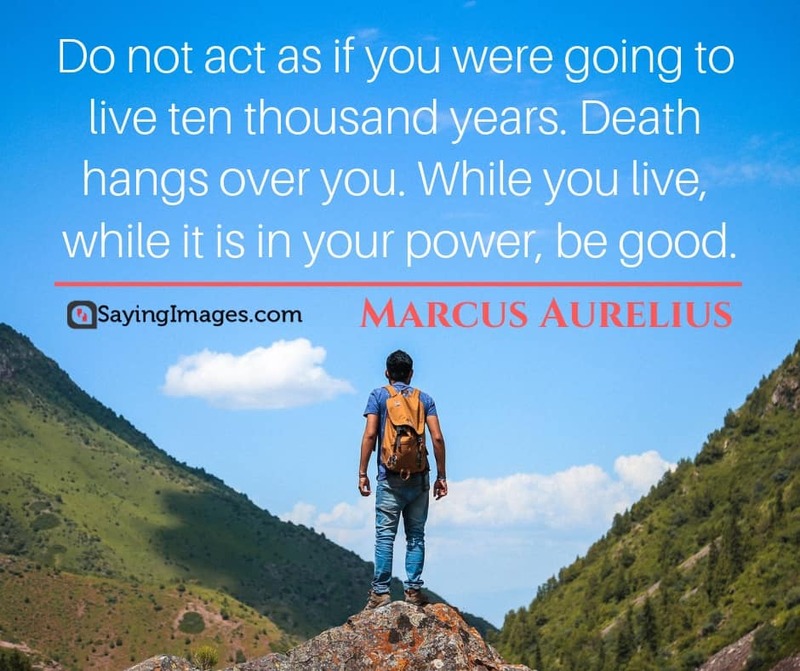 Even with his death, his legacy lives on; not just as a ruler but as a man who cared enough to muse about life and its complexities. 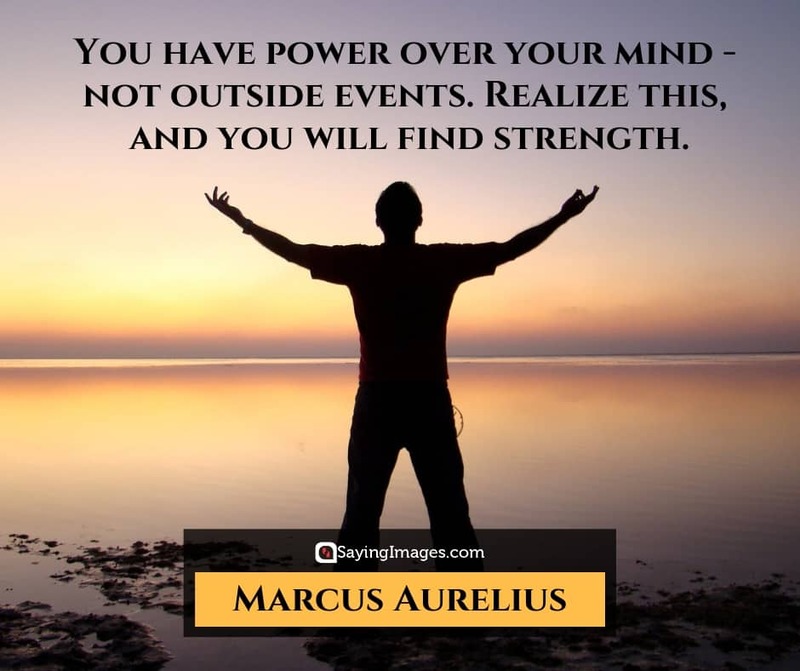 Thousands of years later, his words continue to teach and inspire — strengthen even. 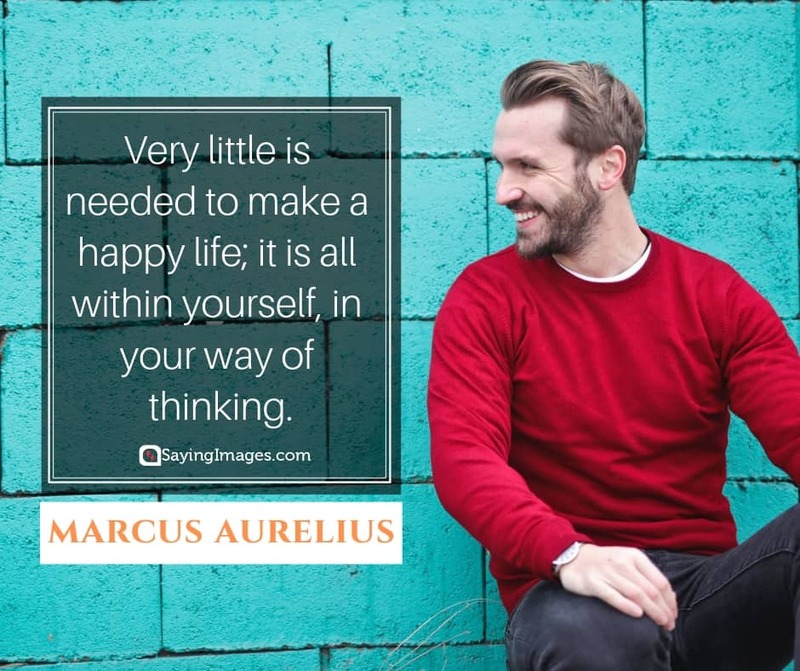 Here are 30 Marcus Aurelius quotes to help you keep it together and be the best version of yourself. 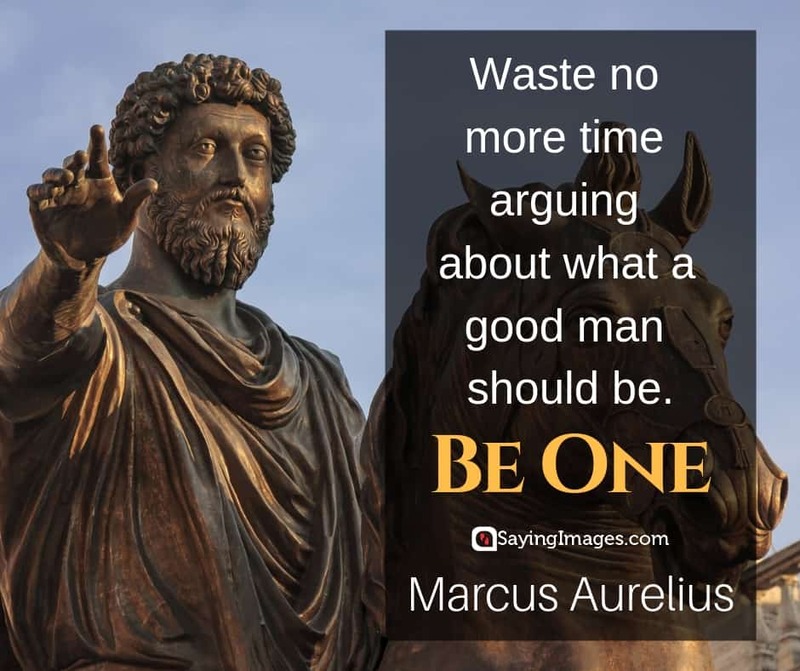 Share these Marcus Aurelius quotes with your friends and colleagues.